With their dazzling use of light and color, Impressionists Claude Monet, Auguste Renoir, Vincent van Gogh, and Paul Gauguin have captivated viewers since the second half of the 19th century. In this special exhibit, four leading quilt artists create quilts that capture the world of their favorite Impressionist painters. 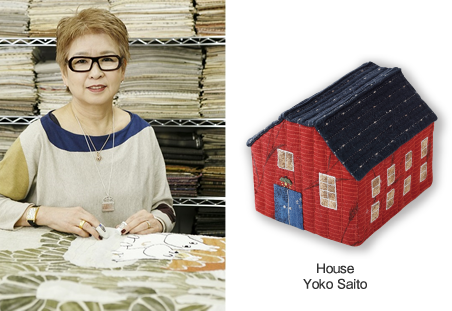 Reiko Washizawa creates quilts that bring dreams of Monet to life within the world of fabric art; with support from the Foundation Monet, Washizawa recreates the garden at Monet’s home in Giverny. Kathy Nakajima portrays Gauguin’s travels to Tahiti, the South Pacific paradise that the artist loved. Yoko Ueda spends time among the beautiful young women depicted by Renoir. Akane Sakamoto traces, through cloth, the dreams of van Gogh. These quilt worlds, imbued with the essence of the Impressionists, take viewers on a journey that transcends time and space. 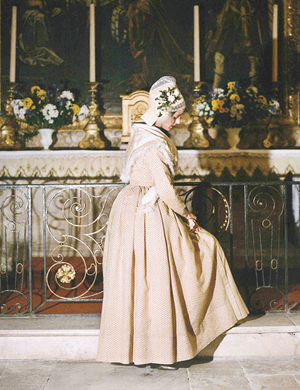 The region of Provence enchanted artists like van Gogh and Gauguin and was an inspiration for famed “L'Arlésienne ” composed by Geroges Bizet.The region continues to be famed for its traditions of white wholecloth quilts known as boutis and for its distinctive style of embroidery. 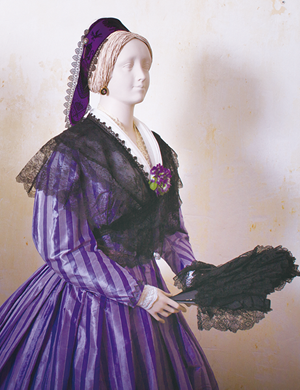 This exhibit showcases, for the first time in Japan, the extraordinary collection of antique needlework from the region owned by Magali Pascal, researcher in the clothing traditions of Arles. 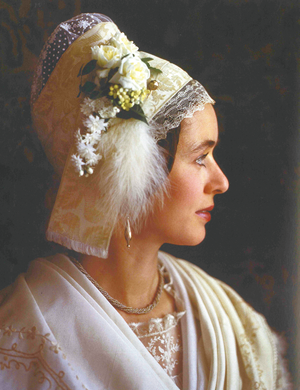 Enjoy a gallery talk by Odile Pascal — a former “Queen of Arles” and the daughter of Magali — who will wear a traditional costume of the region. 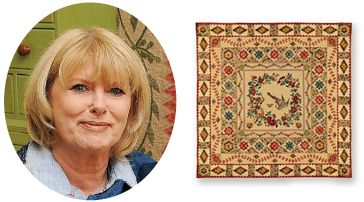 Ford has many fans around the world for her classic, elaborate quilts that look like antiques. 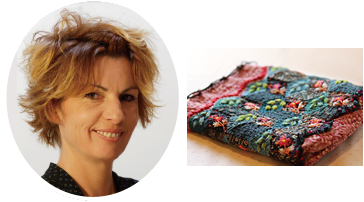 Franconie’s quilts featuring vibrant, rich embroidery are always celebrated Pour l’Amour du Fil at Nantes. 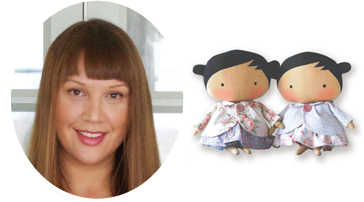 Her classic patterns and fresh, whimsical colors convey a sense of joy and playfulness. This is her first time in Japan. 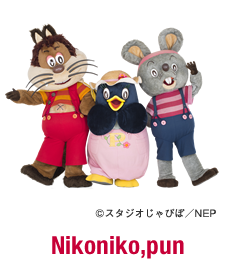 2019 marks the 60th year since NHK began educational TV broadcasting. 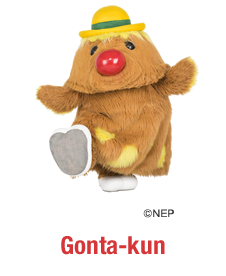 Meet Gonta from “Dekirukana” and Wanwan from “Inai Inai Baa!” They and many others come to life in these works by 120 quilt artists who weave beloved characters and memories from childhood into their quilts. 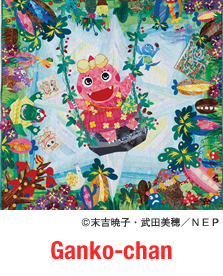 Koseki’s work features bright colors, playful patchwork, and lively designs with a sense of fun. 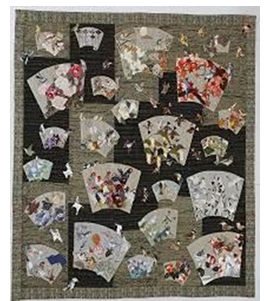 This exhibit features new works as well as major works from throughout her career and even incorporates the quilter’s beloved tools. The secrets of her creative process are also revealed through a video produced for this exhibit. 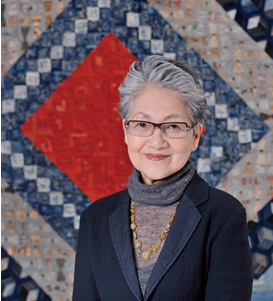 Kuroha represents Japanese-style quilts and has created a unique quilt world that incorporates antique indigo and sarasa fabrics. 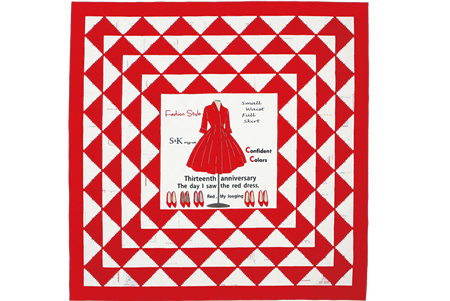 One of the foundations for her work is Amish quilts that she discovered in the United States. 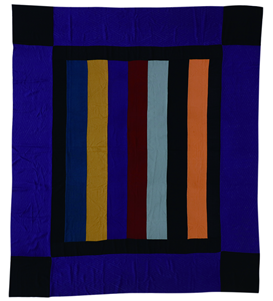 She has been drawn by the fact that these quilts emerged out of a humble religious life and that their powerful designs involve no excess decoration. For this exhibit, Kuroha goes back in time to revisit the world of Amish quilts and creates new works that draw inspiration from them. 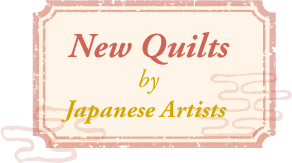 60 leading contemporary quilt artists from Japan showcase their new works. 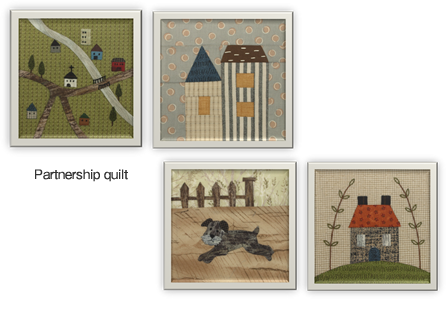 The theme for the 2019 Partnership Quilt is the popular “House” pattern. 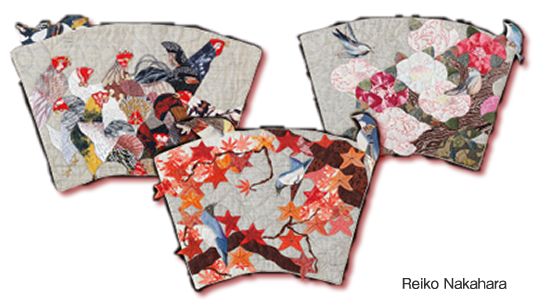 Pieced quilts are displayed at the Festival and will be awarded as raffle prizes. Raffle tickets are 500 yen each and available at the venue. 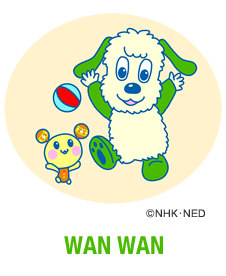 The proceeds will support charitable activities, through NHK Public Welfare Organization.